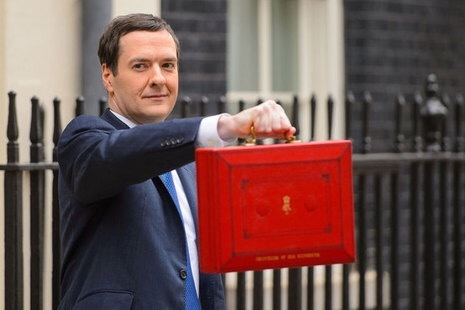 According to reports over the weekend, Chancellor George Osborne will drop plans to alter the tax relief rules on pension contributions from his March 16 budget, although many commentators believe the changes are being deferred until after the Euro referendum rather than scrapped completely. It had been widely believed that a proposed new scheme would have scrapped upfront relief, worth an estimated £21bn to savers, but made pension pot withdrawals tax-free. An alternative option was to set a flat rate of tax relief, which may have been unpopular with higher earners. If you would like to find out more information about the potential implications on your personal finances ahead of the Budget, or make an appointment to work out the right pension strategy for 2016 and beyond, please call us 0800 731 7614 or e-mail enquiries@fpgonline.co.uk.